This is a sad, but hopefully helping journal. This is for the parents of estranged children. 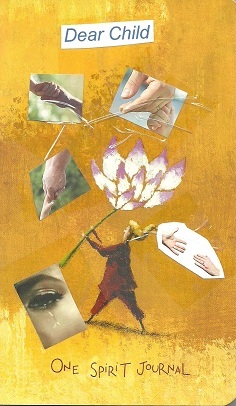 To tell our stories, to gain understanding, to cry & rejoice together. I hope & pray that all of our children come around before it’s too late. Until then, our stories can hopefully help each other, knowing we are not alone. Use as many pages as you need. Add what your heart leads you to. Do not alter anyone else’s contributions. Only mooch within BookMooch, please make sure that the person that you send it to is a journaler or if new to journals make sure they understand how journals work. Relist within two weeks. When full, return to DRWS. Please note ~ this journal is called Dear Child. 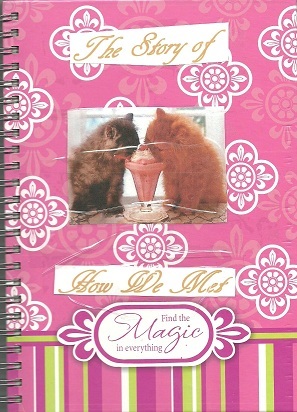 The name on the bottom of the cover is that of the book used as a journal, not to be confused with BMJournal One Spirit, which can be found by clicking this blue title link. 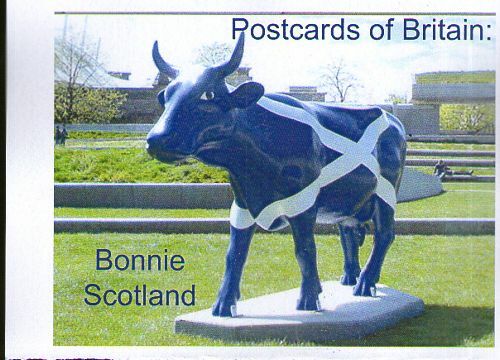 BMJournal Postcards of Britain: Bonnie Scotland. This is the fifth of seven journals of Postcards of Great Britain and Northern Ireland. This one is for postcards of Scotland. They were amongst a box of some 60 years of postcards collected by members of my family. You can write, draw or comment on any of the postcards. Use the page facing the postcard. I have left a few blank spaces where you may insert a postcard of your own. From time to time I will mooch it back and rebind it to include a few extra added postcards. If many are added I may add a second volume later. 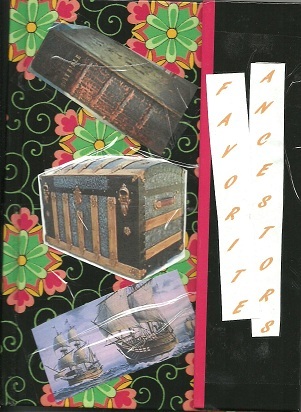 This journal is to share information about our favorite ancestors. If you are a genealogist, you probably have an ancestor that you are intrigued by…you are having problems finding information about them, they lead interesting lives, they were famous, infamous, hero, villian, an old photo sparked your interest. If you aren’t a genealogist, you may have a favorite grandparent, aunt, uncle, or cousin. Use as many pages as you need. Add photos, stories, documents, etc. Do not alter anyone else’s contributions. Only mooch within BookMooch, please make sure that the person that you send it to is a journaler or if new to journals make sure they understand how journals work. Relist within two weeks. When full, return to DRWS. This is the fourth of seven journals of Postcards of Great Britain and Northern Ireland. 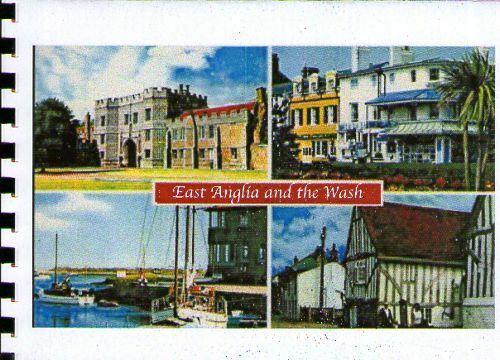 This one is for postcards of East Anglia & the Wash (Cambridgeshire, Essex, Lincolnshire, Norfolk & Suffolk).They were amongst a box of some 60 years of postcards collected by members of my family. You can write, draw or comment on any of the postcards. Use the page facing the postcard. I have left a few blank spaces where you may insert a postcard of your own. From time to time I will mooch the journal back and rebind it to include a few extra added postcards. If many are added I may add a second volume later. I love boots! 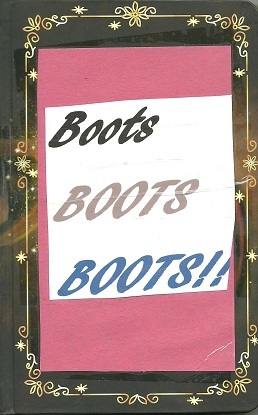 So I made this journal to share your boot stories, drawings, buckles, strings, fringe, pictures…share things about your favorite boots, most worn boots, least favorite boots, boots you want… use as many pages as you need. This journal has now been recovered, and is back in circulation. This is the third of seven journals of Postcards of Great Britain and Northern Ireland. 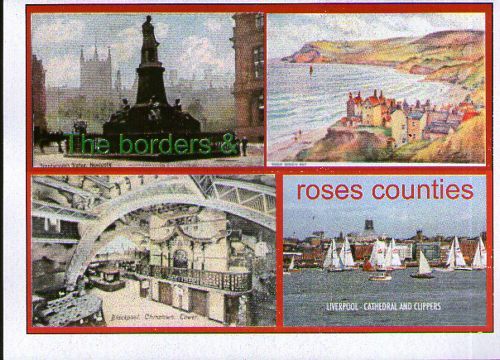 This one is for postcards of Northumberland, Yorkshire and Lancashire – the two great counties of the wars of the roses – Lancashire with its red rose and Yorkshire with the white rose. They were amongst a box of some 60 years of postcards collected by members of my family. You can write, draw or comment on any of the postcards. Use the page facing the postcard. I have left a few blank spaces where you may insert a postcard of your own. From time to time I will mooch it back and rebind it to include a few extra added postcards. If many are added I may add a second volume later. Enquiries and pictures for inclusion in the slideshows of the journals on their Bookmooch pages can be sent to bmjournals@gmail.com. Gill T. tennantfamily:U.K. or the Bookmooch Journal Library Maintainer. We all have our own stories that are special to us. Share how you met – your spouse, significant other, best friend, pet, someone famous, anyone special in your life. Use as many pages as you need. Do not alter anyone else’s contributions. Only mooch within BookMooch, please make sure that the person that you send it to is a journaler or if new to journals make sure they understand how journals work. Relist within two weeks. When full, return to DRWS.